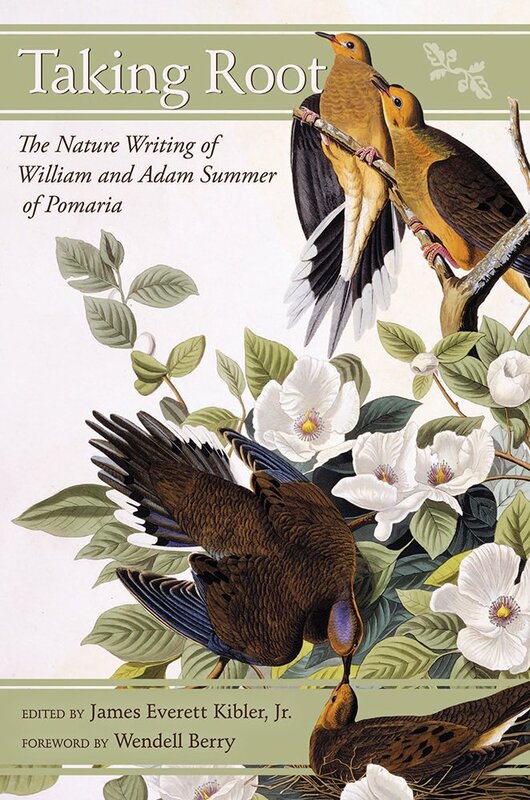 Speaker @ the Center - James Everett Kibler, Jr.
Join us for this month's author talk and book signing: Taking Root: The Nature Writing of William and Adam Summer of Pomaria by James Everett Kibler, Jr. Written across two decades, this collection of essays by the Summer brothers offer an impressive environmental ethic. Sustainability and long-term goals were key to their philosphy.